Since 1980, the Make-A-Wish Foundation has touched the lives of children with life-threatening medical conditions through its wish-granting work. Since then, the organization has blossomed into a worldwide phenomenon, reaching more than 250,000 children around the world. Comprised of a network of nearly 25,000 volunteers, Make-A-Wish prides itself on its grassroots initiatives such as the WISH NYC fundraiser. Overall I had a great time at WISH NYC. It was a wonderful event and nice to see so many young New Yorkers spending money on an important cause. 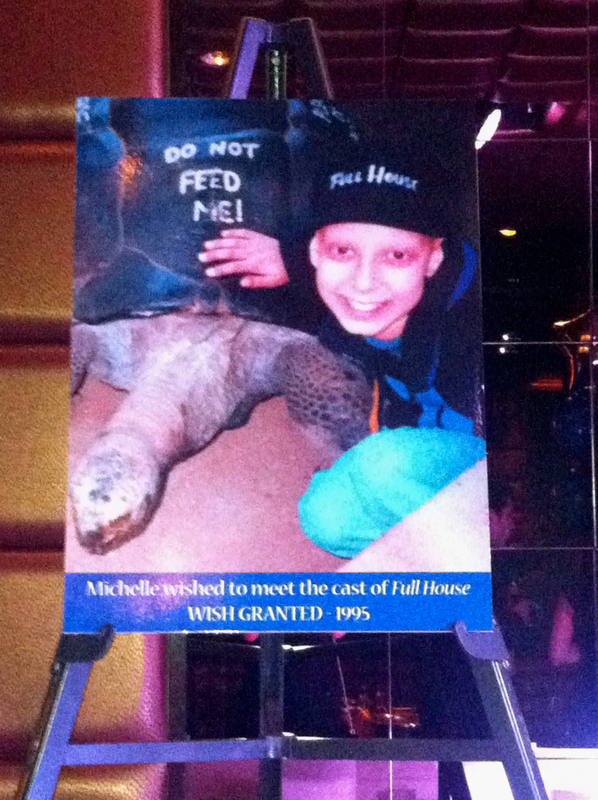 My favorite aspect of the evening were the pictures around the room of kids who have had their wishes granted—a clear reminder of the importance of the WISH NYC event and the Make-A-Wish Foundation.